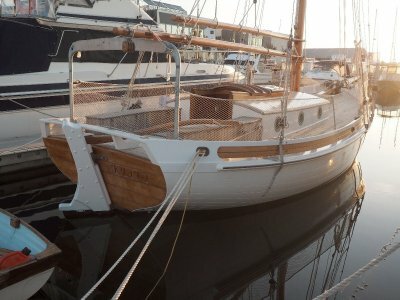 This yacht is currently called Mama Mia. 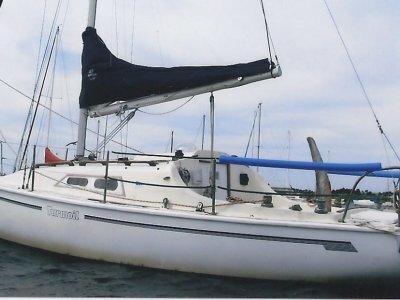 She was apparently built in 1978 by Mander Marine in South Australia, and named Loper. 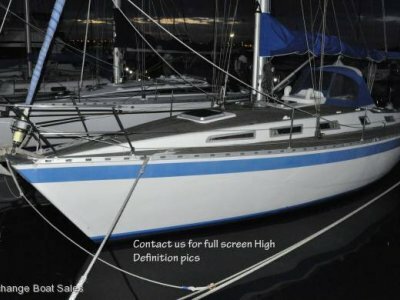 It was taken to Geelong in 1983 by a member of RGYC, who sailed her for a couple of years, sold her, then re purchased her a further couple of years later on. 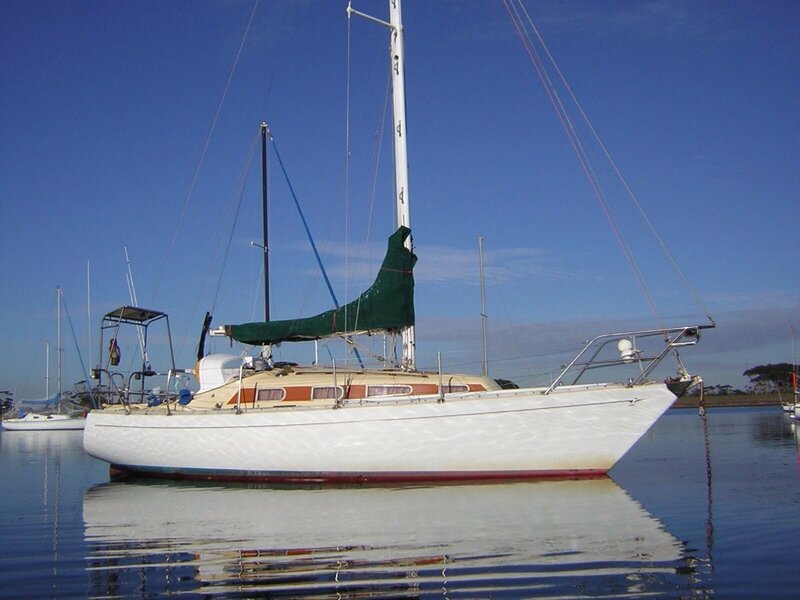 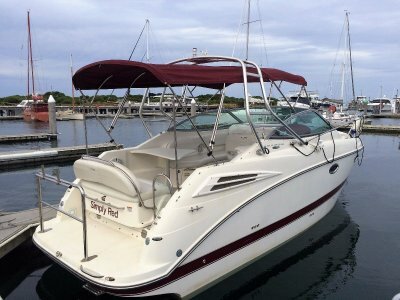 She then went to Port Fairy, back to Melbourne and then to Geelong again where the current owner has cared for her diligently for 13 years, he is very sad to put her up for sale.